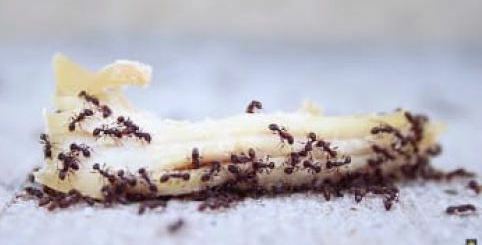 Home » »Unlabelled » Ants Ruining Your Summer? Watch How EASY It Is To Get Rid Of Them! Ants Ruining Your Summer? Watch How EASY It Is To Get Rid Of Them! Summer is here! Well, it is for some of us on this planet. Regardless of what season it is for you right now, you don’t want to miss this. YouTuber Grant Thompson has some really cool tips and tricks to help make your day-to-day life that much easier. From eating hamburgers to getting rid of pesky ants, this video will make you smack your forehead wondering why you didn’t know these things before. Or maybe you did (gold star for you)? Whatever the case, check this out and be sure to share this video with your friends because sharing is caring and you’re awesome like that. Right ?